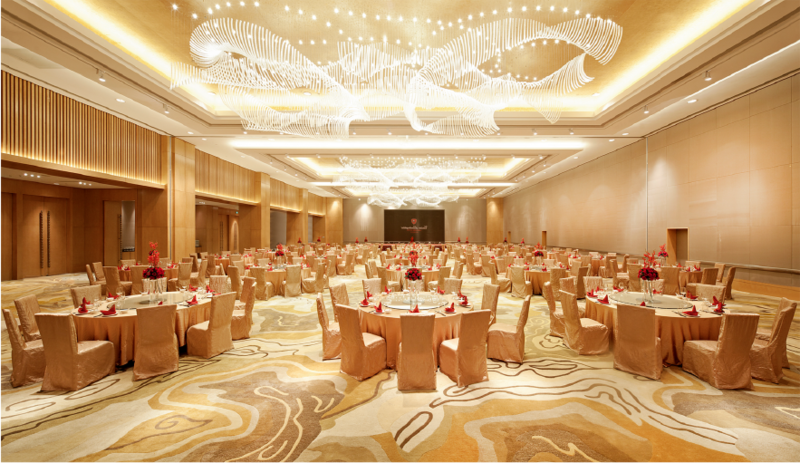 We offer classical settings, combining effortless glamour and prestige to your meetings, social and celebratory events at Tonino Lamborghini Hotel Suzhou. 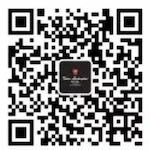 Our experienced and friendly Event Management Team will see the event through from the planning stages through to post event care to ensure your Suzhou event flows seamlessly. Each meeting room has been created to engage and inspire with the latest audiovisual services to drive productivity and customized catering. 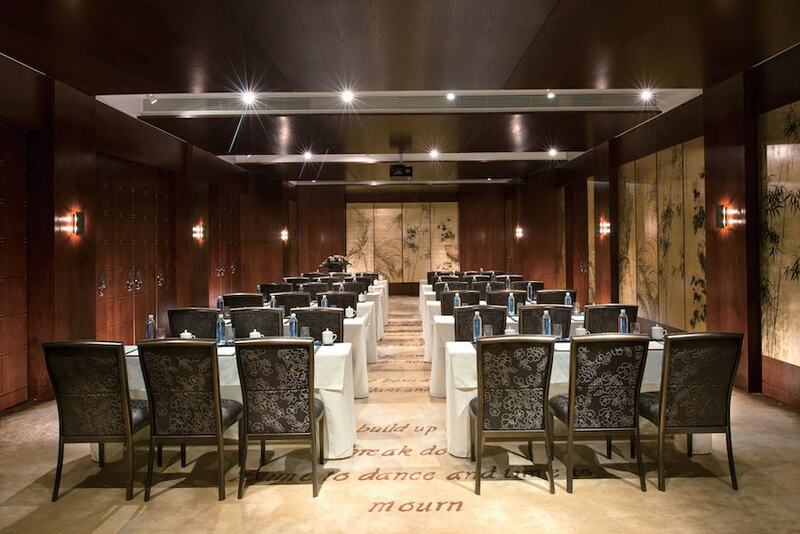 Tonino Lamborghini Hotel Suzhou offers private meeting and function rooms to accommodate boardroom of 10 to events of 100 participants. 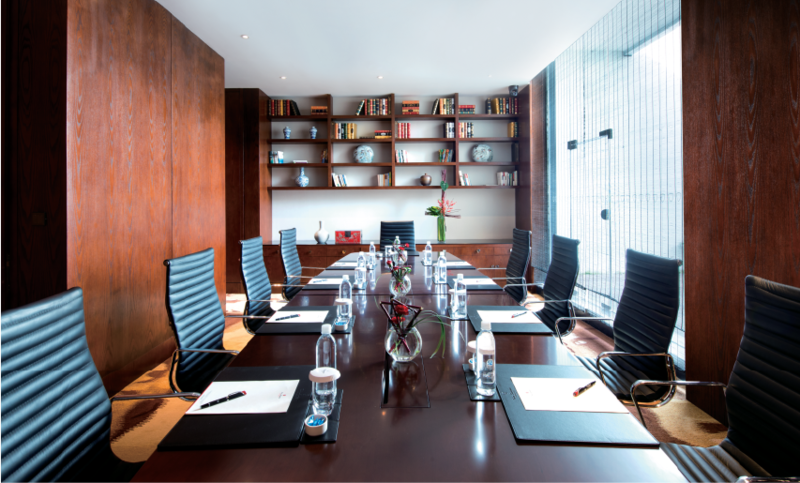 Each meeting room at our Suzhou hotel is equipped with the latest technology and facilities to successfully host board meetings, training programs, conferences, news conference, product launches, and entertainment events. Successful events and celebrations starts with the venues. 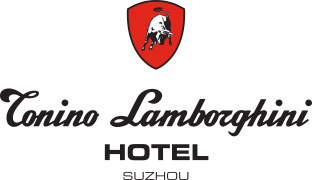 Your choice at Tonino Lamborghini Suzhou stretches from lakeside, to rooftop terrace overlooking the lake, to beautiful indoor banquet rooms overlooking the lake. We have the perfect spots for bridal showers at afternoon tea to outdoor wedding packages, baby showers and birthdays; and our Events Professional will help you plan a customized celebration to an unforgettable event or your dream wedding. Ask us about our on-site and off-site catering. We customize your special events for groups from 30 to 100 people. 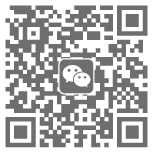 Ideal for that small to medium sized special private event and celebration, Tonino Lamborghini Hotel Suzhou will have the perfect fit to offer from seven function rooms of varying sizes, as well as a breathtaking outdoor lakeside setting. 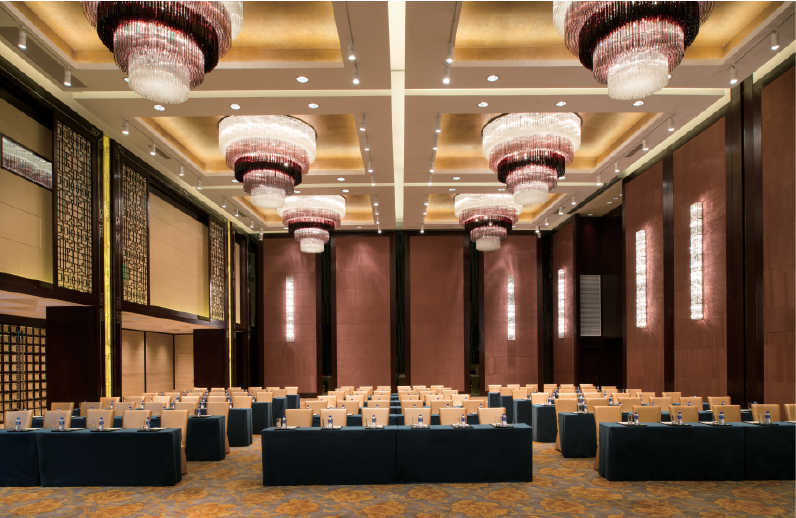 Choices of function rooms ranged from natural daylight with magnificent views of Jinji Lake to classically furnish to boardrooms.